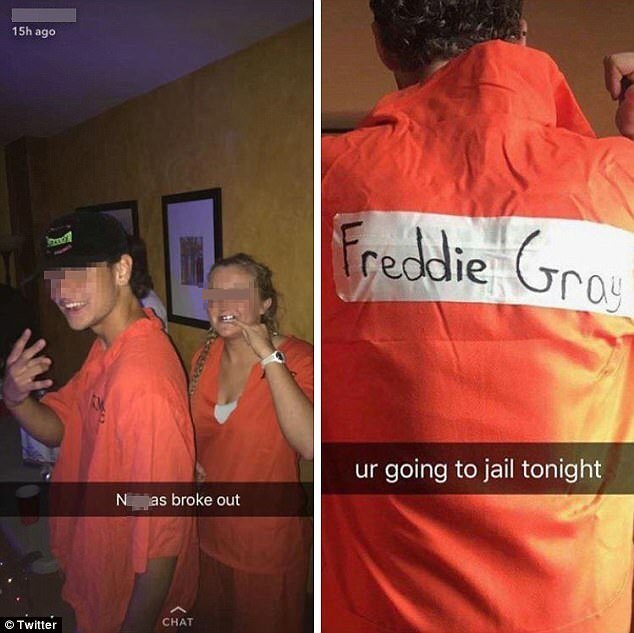 Three Baltimore-area private schools have released statements after racially-insensitive pictures of Halloween costumes worn by students were shared online over the weekend. 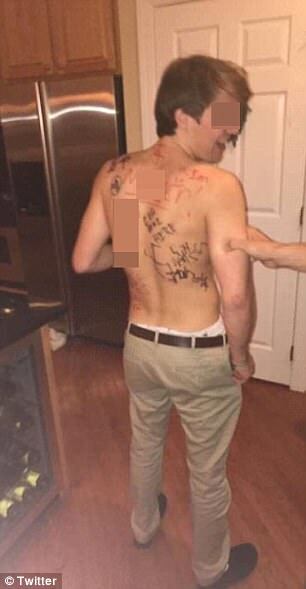 In the final picture, a white man without a shirt on has a racial epithet and swastikas drawn on his back. WJZ has learned that the boy and girl in the photo on the left are juniors at Roland Park Country School and Gilman School. The person in the Freddie Gray jumpsuit is a former Boys’ Latin School student. And the boy without a shirt is a student at St. Paul’s School. The person who gathered the photos and posted them on Facebook in an effort to shame the behavior claims one of the original posters of the photos goes to Mount Saint Joseph High School.